One of the last O'Day's, (the parent company closed in 1989). A few more were built when the molds were purchased during short lived Cal/Pearson revival. The molds then, apparently went to Japan where another O'Day affiliate existed. 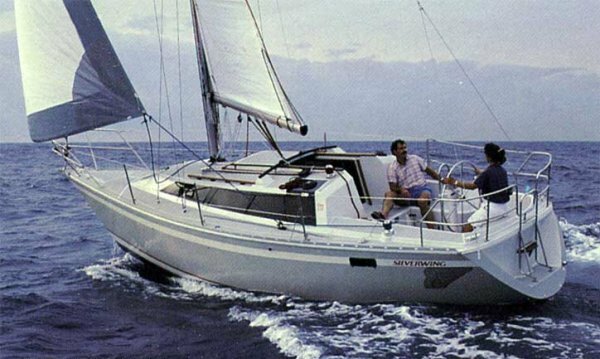 The wing keel on this and some other similar O'Day's was called the 'Hydrokeel' and was patented according to the company brochure.